FERNANDO Alonso says he will not take up rallying when he leaves Formula 1 at the end of this year because he isn’t talented enough. The two-time champion has yet to announce his 2019 plans after his departure from the McLaren team. 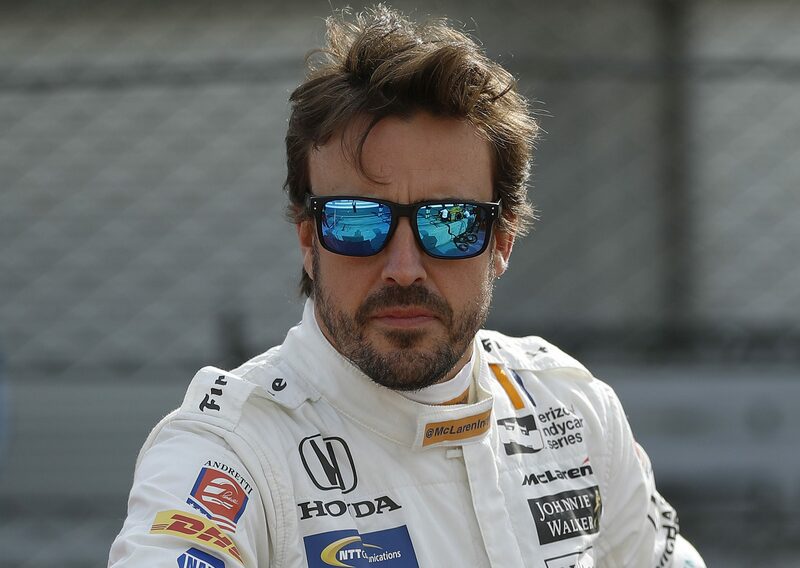 “I will not do that [rallying] because I need to be honest with myself and need to know where my limits are and I don’t have the talent to do that,” Alonso told British magazine Autosport.com. Asked specifically about the Dakar Rally, Alonso said: “No. I don’t think so. Three grand prix drivers have contested the WRC, although without major success. Argentinian Carlos Reutemann drove in his home event in 1980 and 1981, finishing third both times. Kimi Raikkonen drove with Citroen during an F1 sabbatical in 2010-11, scoring a best result of 5thin Turkey from 20 starts. There was brief speculation the Finn would return to the sport next season if he left Ferrari, but that ended even before he signed a new contract with the Sauber team. Poland’s Robert Kubica did 33 WRC events between 2013 and 2016 in Citroëns and then Ford Fiestas. He took 13 stage wins and scored a best result of 5thin the 2013 Rally Germany.